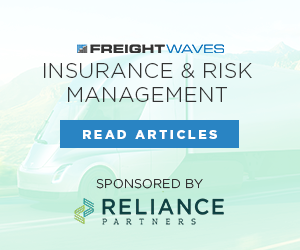 FreightWaves, the leading provider of freight market news, commentary, and analytics announces the appointment of Ibrahiim Bayaan as Chief Economist. Ibrahiim Bayaan is a business economist with a wealth of experience in the transportation sector. Prior to joining FreightWaves, Ibrahiim headed up economic analysis at UPS beginning in 2010. In this capacity, he played a key role in revamping international, domestic, and regional forecasting procedures, developing statistical models explaining macroeconomic activity and the effects on transportation patterns. Ibrahiim was also responsible for disseminating the economic outlook both inside and outside of UPS, delivering key insights on the economy and the effects on the transportation industry. 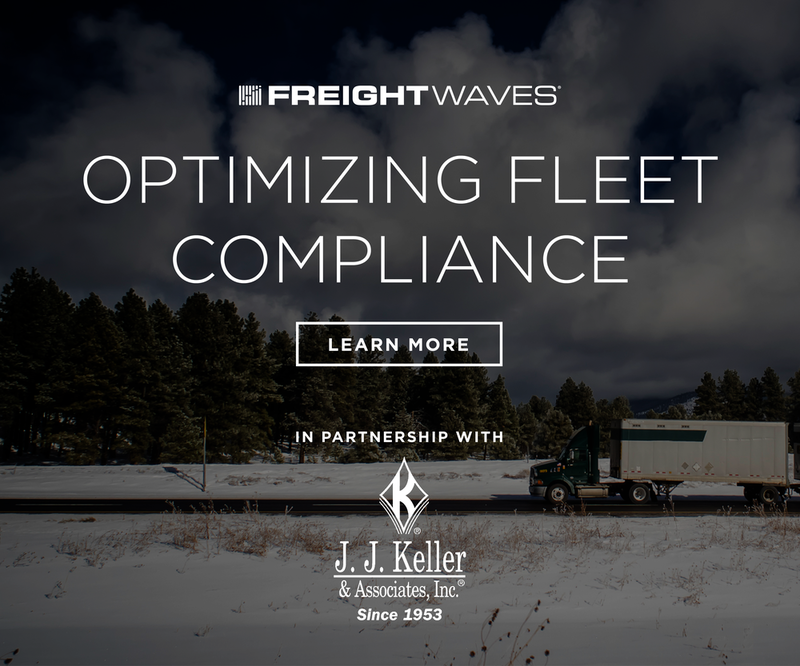 “FreightWaves has become the source for the transportation industry to interpret market impacts of the economy, technology, and regulatory changes. The transportation industry is changing incredibly fast and is being impacted by technology, ecommerce, and regulations. 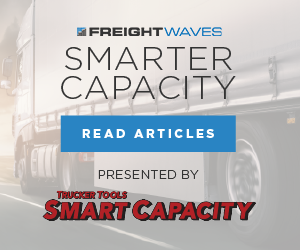 Ibrahiim’s years of experience at running the economics team for of the largest providers of transportation services on the planet will enable us to have the most accurate models of the market in the industry.” -Craig Fuller, CEO of FreightWaves stated. UPS plays a significant role in the global supply-chain and has seen an onslaught of changes due to the impact of ecommerce during Ibrahiim’s tenure. The economics team that he built and ran was charged with building accurate models on how these changes would impact the network and the overall freight economy. In his role at FreightWaves, Ibrahiim will build out the economics forecasting and analytics practice. 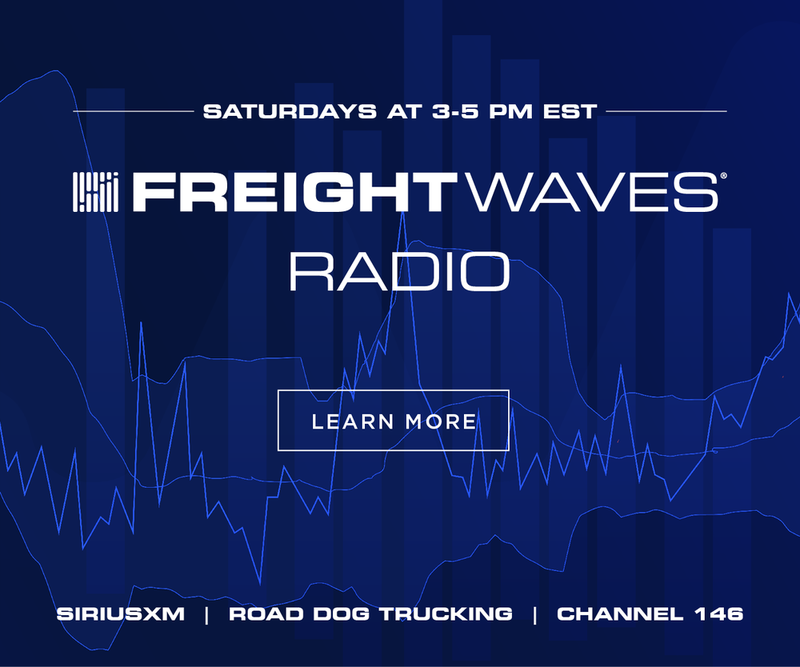 These analytics will provide the editorial team with insights on how economic events impact the freight market and how things such as the regulatory environment, e-commerce, and technology drive freight activity. Prior to joining UPS Ibrahiim was an adjunct professor at both Georgia Tech and Emory University. He holds a BA in Economics for Rutgers (go Scarlet Knights!) and is a Ph.D ABD from Emory University in Economics. 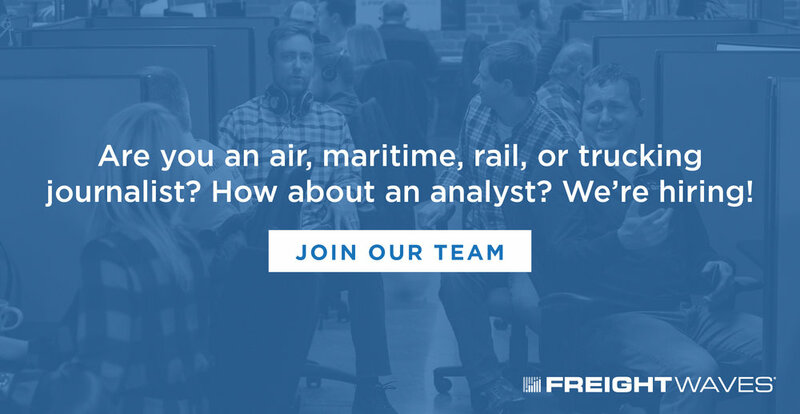 FreightWaves is building market-wide economic models using aggregated data-sets to understand and analyze the health of the freight economy. 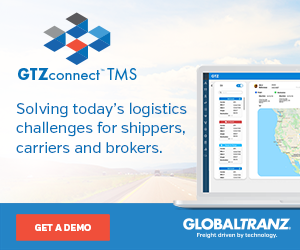 To date, the company has partnered with accumulated data-sets that represent hundreds of billions of dollars in freight transactions. The information is then modeled into aggregated indices that provide a near-time map of the market and be used to create actionable outcomes for participants. 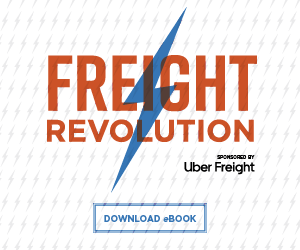 The company is the new technology leader in freight. 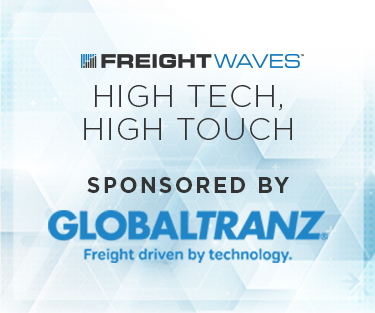 FreightWaves is the number one source to help participants navigate the freight markets, through its news service and SaaS platform; by serving as the founding organization and sponsor behind BiTA (Blockchain in Transport Alliance), the transportation industry blockchain forum, think tank, and standards organization; and TransRisk- the first freight futures contracts that will help organizations with exposure to US trucking rates hedge and protect their cash-flows.